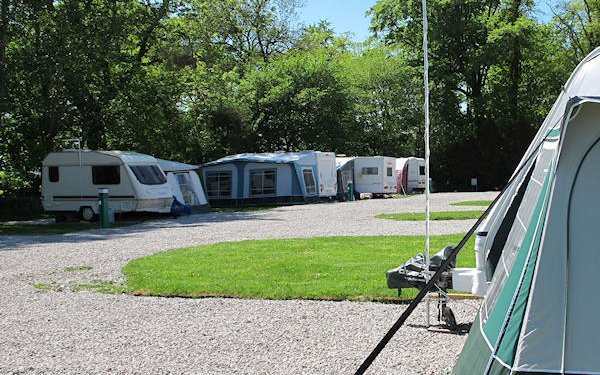 Our Touring Super Pitches now offer Electric Hook-Up, Water, Drainage and TV Connection Point. All pitches are level with sufficient space for an awning and nearby parking. Toilets, showers pot washing and chemical disposal points are conveniently located. There is also a launderette on-site. We regret we cannot allow commercial vehicles on the site. Seasonal Touring and Winter Storage of your caravan may be possible subject to availability. All visitors and caravan owners staying at the Tarn House Caravan Park are welcome to visit our Country Inn for drinks in the licensed bar and where meals are served in the restaurant on a Friday and Saturday evening. Bar snacks are available at lunch time. There is also a Carvery Menu offered at Sunday Lunch. Live Entertainment can also be enjoyed in our licensed bar at selected times and during high season there will be Family Fun Days. 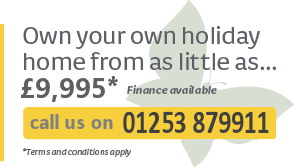 Please call us to find out exact dates and details. further details.